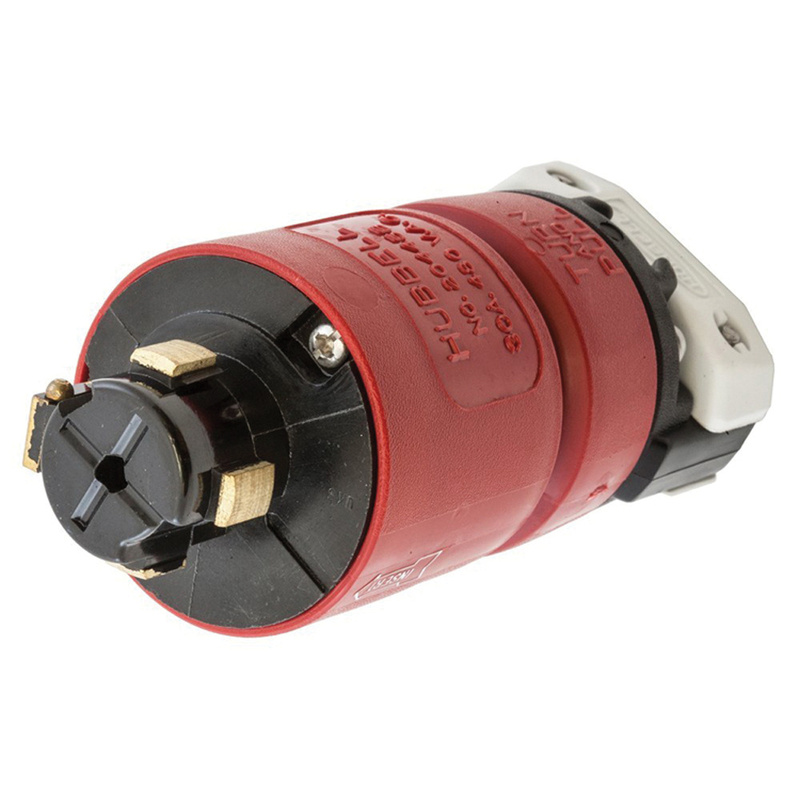 Hubbell-Wiring Hubbellock® Locking plug has insulated non-metallic housing that enhances safety and abuse resistance. The molded-in male contacts are resistant to damage and provide a consistently positive connection. The 3-piece clamp assembly provides maximum strain relief and protects against entry of moisture and dust. Locking plug meets UL 62 and CSA C22.2 No. 49 standards.